Thank You. We will get back you soon. 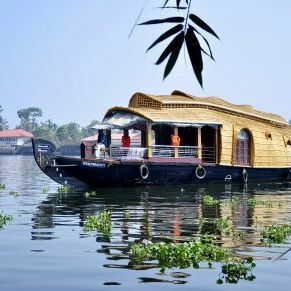 Houseboats are Located in Alleppey (Alappuzha) and Kumarakom. Alleppey boarding point - Punnamada Jetty / Finishing point Alleppey. Copyright-© 2017 KeralaHouseBoat.in All rights reserved.